Artist and art lecturer, Jennifer Loverock has an impressive list of collectors for her works as well as an myriad of national and international exhibitions to her credit. 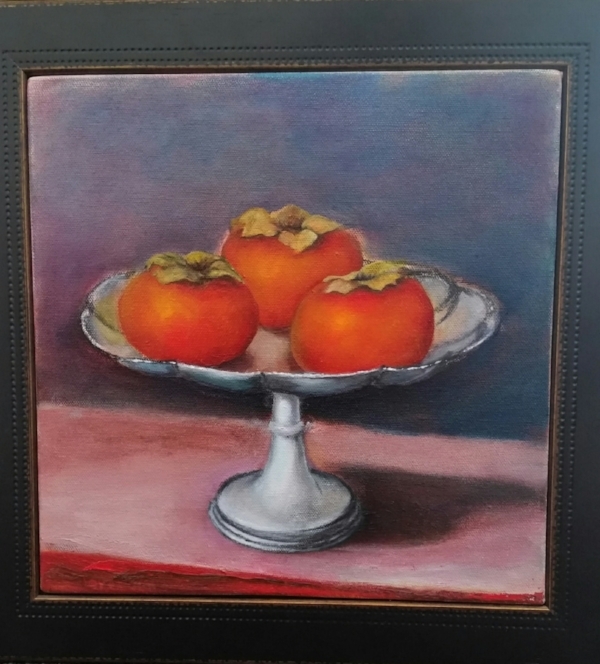 After a recent break working in the North West of Australia, Jennifer returns to the art scene with her beautifully considered still lifes which fill the canvas whilst exuding texture, warmth and beauty - enticing us to partake. More recently, Jen has turned her attention to her own home, drawing and painting richly coloured and textured 'interior landscapes', one of which has been selected as Finalist in the 2018 Jacaranda Acquisitive Drawing Award.